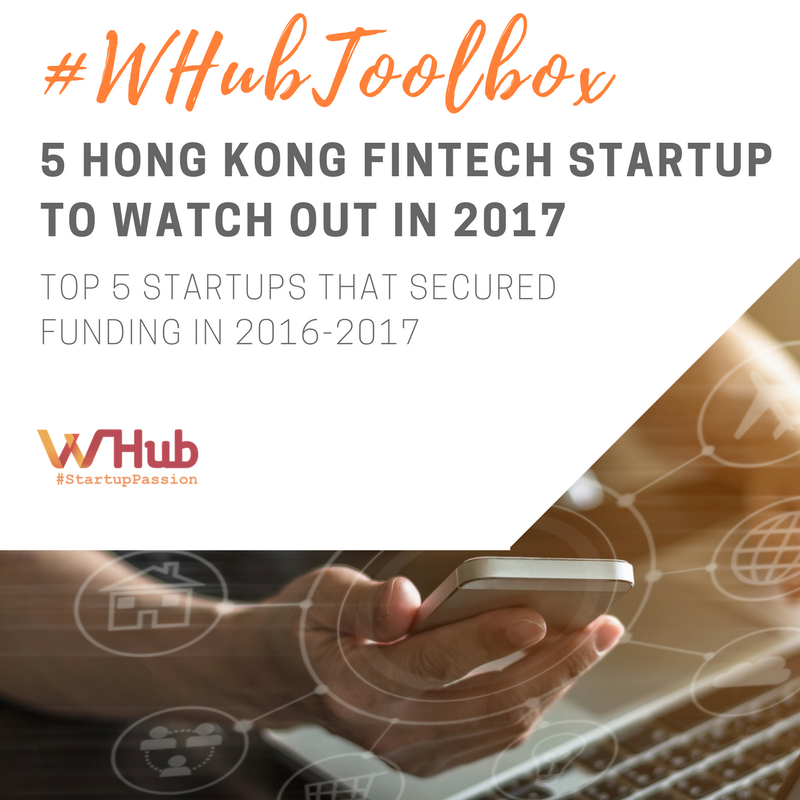 As an international financial hub, FinTech startups can be found everywhere in Hong Kong, but here are the 5 startups that secured a significant amount of funding from investor recently. 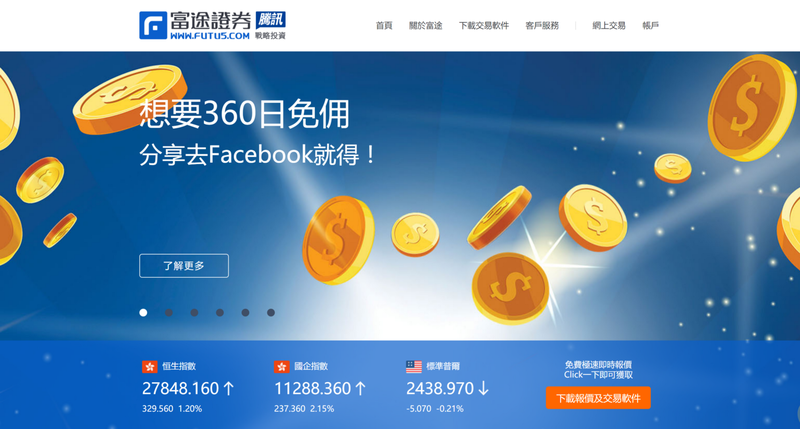 Futu Securities is an online brokerage platform that serves Chinese investors trading U.S. and Hong Kong-listed stocks. It is reported that the company has raised US$215.5 million in 3 rounds. What is worth mentioning is that, all three rounds of funding was led by the Chinese Internet giant Tencent Holdings Ltd. with the participation of the same group of investors. Futu has raised US$145.5 million in a Series C round from Tencent, Matrix Partners China and Sequoia Capital China in June 2017. The US$145.5 million Series C follows the $60 million Series B round in June 2015. Futu also raised US$10 million in Series A from the trio in March 2014. Futu didn’t disclose the current valuation of the company, however, stated that the company is at “unicorn level” in an announcement. Founded in 2012 by Li Hua, Futu became one of the 187 real-time data information vendors of HKEx Information Services Ltd in August 2014. Investors can monitor market movements of Hong Kong, the mainland and US-listed stocks. Futu has served over 3.5 million customers and completed over US$73 billion worth of transactions since its launch. The company is facing its competitor, Tiger Broker Co., a Beijing-based online brokerage firm that secured US$14 million in Series B+ from China Growth Capital and Zhen Fund in December 2016. Founded in 2013 in Hong Kong, WeLab offers seamless mobile lending experiences. With its risk management technology, WeLab analyses unstructured mobile big data within seconds to make credit decisions for individual borrowers. WeLab operates Wolaidai (我来贷) in China, and WeLend in Hong Kong. The company also partners with traditional financial institutions which use WeLab’s technology to offer FinTech-enabled solutions to their customers. WeLab has raised US$160 million in January 2016 in a Series B round led by Khazanah Nasional Berhad, Malaysia’s strategic investment fund. ING Bank and state-owned Guangdong Technology Financial Group also participated in the round. Simon Loong, Founder and CEO of WeLab, said in a press release that a significant part of the new funds raised will be invested in credit technology research and development. The US$160 million Series B round brought WeLab’s total disclosed equity fund to US$180 million. The startup has raised US$20 million in January 2015, in a Series A funding round from DST Global founder Yuri Milner, ICONIQ Capital, and Ule, along with earlier investors Sequoia Capital and TOM Group. Currently, WeLab’s total disclosed equity fund to US$180 million. According to WeLab, it has served 21 million customers have processed more than US$22 billion in loans as of August 2017. The startup is named as one of the top 100 FinTech companies worldwide in a KPMG-sponsored report. CompareAsiaGroup is a financial marketplace that operates online comparison platforms for financial, telco and utility products. The startup has raised US$50 million in July 2017 in a Series B round led by World Bank’s International Finance Corporation. New investors Alibaba, SBI Group and H&Q Utrust. and returning investors like Goldman Sachs Investment Partners, Nova Founders Capital, ACE & Co., and Route 66 Ventures also participated in the funding round. Prior to the Series B round, it raised US$40 million Series A in April 2015 and US$3 million in February 2014. The three rounds of funding boost CompareAsiaGroup’s total equity funding to US$93 million. Launched in 2014, CompareAsiaGroup operates one-stop platforms that allow users to compare financial products, including credit cards, insurance, mortgage and loans. It operates under different names in its various markets. Its personal financial management platform in Hong Kong is known as MoneyHero.com.hk. It uses artificial intelligence and machine learning to match consumers with several products based on their needs and risk profiles. The platform is free for consumers, financial companies pay a commission in return for expanding their market reach. CompareAsiaGroup serves over 20 million customers across 8 countries, it collaborates with over 60 partners to compare more than 1530 products. 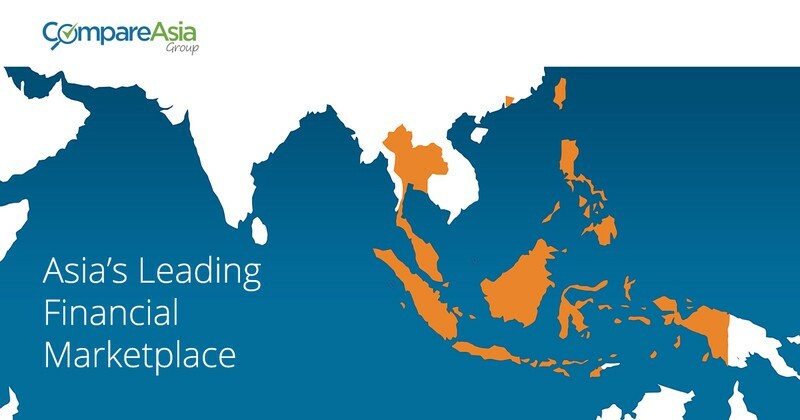 The comparison market is highly competitive, CompareAsiaGroup faces rivals in different countries, including Singapore’s GoBear and Malaysia’s AturDuit. Qupital is an online invoice trading platform that focuses on cash flow issues for SMEs by helping them raise funding against their unpaid invoices within 24 hours or less. Qupital closed a US$2 million seed funding round in May 2017, secured funding from MindWorks Ventures, Alibaba Entrepreneurs Fund, DRL Capital and Aria Group. The funding will be used for technology enhancement and regional expansion. What is worth noticing is that Qupital is both MindWorks and Alibaba’s first FinTech investment in Hong Kong. Over 25 percent of the 300,000 SMEs in Hong Kong expressed that they are experiencing struggle to keep adequate working capital levels, Qupital considers these SMEs their first market to tackle. Qupital strives to help small companies with tight budgets from the restraints of unpaid invoices which may take up to 180 days to pay out. The platform connects SMEs with a pool of investors looking for a new asset class of receivables that are short term and secured. Qupital monetizes by charging companies who take loans 0.25–0.75 percent of the total invoice value and 20% of net gains made by investors. Founded by two young entrepreneurs, Andy Chan and Winston Wong, Qupital has processed over 80 trades with a total value of over US$2 million since its launch in August 2016. Its collaboration with Alibaba and Mindworks Venture helps Qupital to reach SMEs as well as other investors and family funds. Oddup is a Hong Kong-based online research platform that provides transparency to startup investing using data and analysis. Oddup raised US$6 million in Series A funding in a round led by Times Group of India, with the participation from 500 Startups, Click Ventures, Moneta Ventures and White Capital in April 2017. The Series A round follows the US$1 million seed round funding from Innotech Capital, Big Bloom Investment, Click Ventures, Bigcolors, Kima Ventures, Justin Dry and Andre Eikmeier. The two rounds of funding brought Oddup’s total funding to US$7 million. 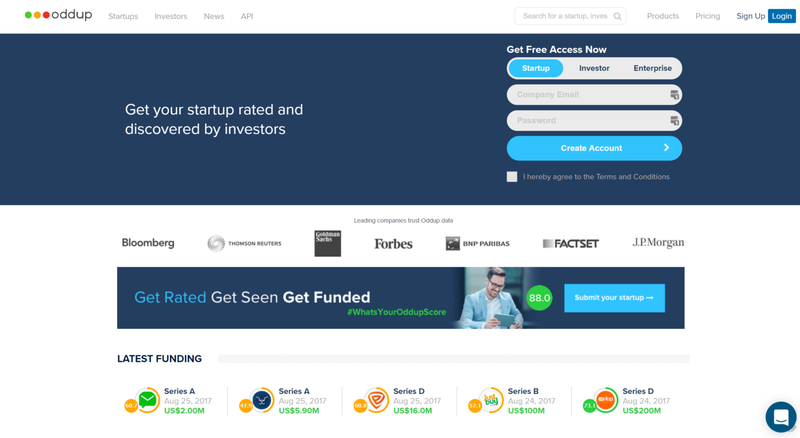 Founded in 2015 by a strong research and advisory team formerly from Goldman Sachs, Oddup rates startups from a score of 0 to 100, and provides data and research on startups to angel investors, venture capitalists and private equity firms. According to Oddup, over 15,000 investors use the platform to discover potential startup investment. Headquartered in Hong Kong, Oddup rates startups in cities include Beijing, Shanghai, Shenzhen, Melbourne, Sydney, Singapore, Kuala Lumpur, Ho Chi Minh, Jakarta, Taipei, Bangkok, Manila, Mumbai, Delhi and Bangalore.